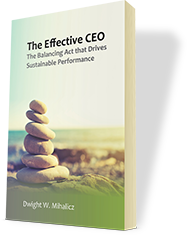 Dwight Mihalicz offers a library of content on how to improve manager effectiveness, employee satisfaction, and organization performance. Click here to start learning! Why do managers go home every night with a full briefcase, feeling badly about what they didn’t get done that day, instead of feeling good about what they did get done? Click here to find out. Do you have an organization performance issue that hasn’t been resolved? An objective viewpoint may help you break through the paralysis.  Click here to see how Effective Managers™ can help. Whether you are a manager, CEO, or the Head of HR - you will find our Webinars packed with useful approaches, guidance and helpful tips. 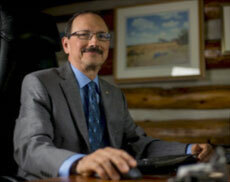 Click here to see the library of recorded Webinars that are available at your convenience. What Is the One Word that Can Turn Your Organization Around? Jan 15, 2016 by Dwight Mihalicz - Current best practices are that there should be a single point of accountability as low as possible in the organization. Single points of accountability keep organizations effective and efficient. Discovering the “X” Factor: The 3 Fundamental Capabilities of Managers Nov 25, 2013 by Dwight Mihalicz - It takes a combination of raw talent, skilled craft and passion working together to showcase the “X” factor. 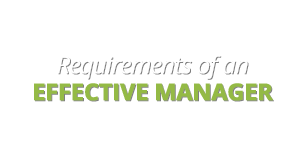 5 Requirements of Effective Managers Nov 22, 2013 by Dwight Mihalicz - Manager effectiveness drives organizational performance. What are to-day’s most effective managers doing? There is only one CEO per organization, so of course it is a different kind of role. But what makes this role so unique? 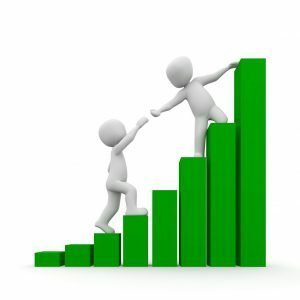 Why is it critical to organizational performance?  Why are some CEOs successful, while others are not? Manager effectiveness drives organizational performance. What are the 3 capabilities must be in place for managers to be effective? There is only one CEO per organization. What makes this role so unique? Why is it critical to organizational performance?